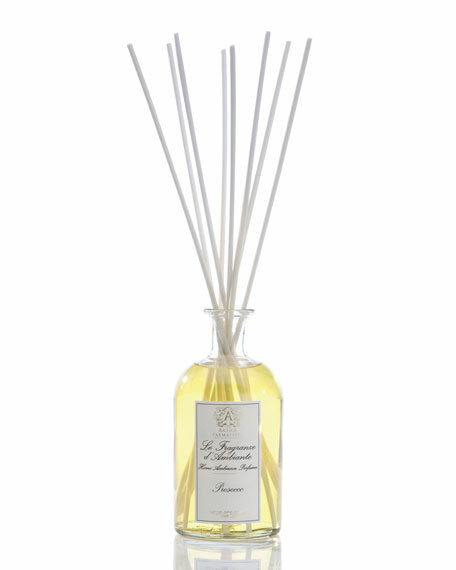 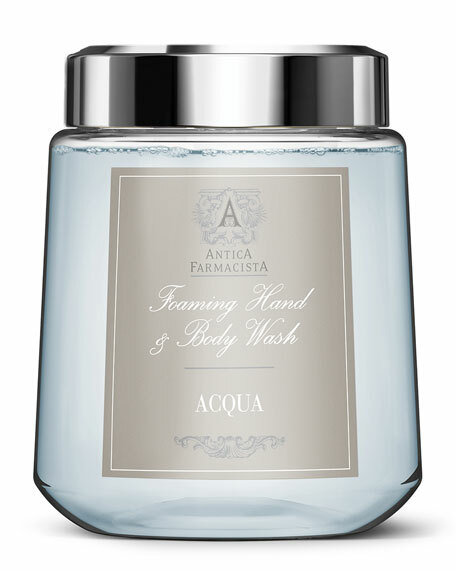 Antica Farmacista's foaming hand wash cleanses, nourishes and beautifully fragrances the skin. 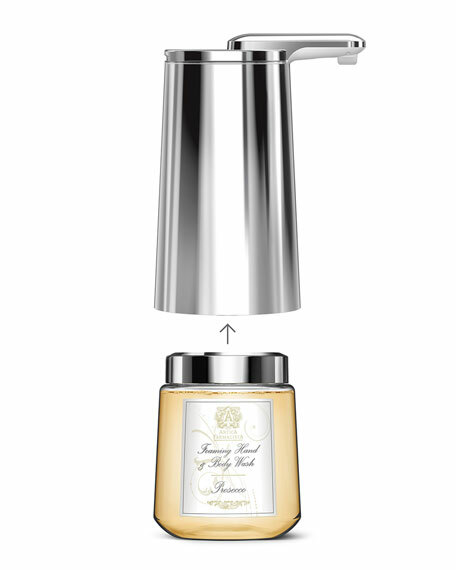 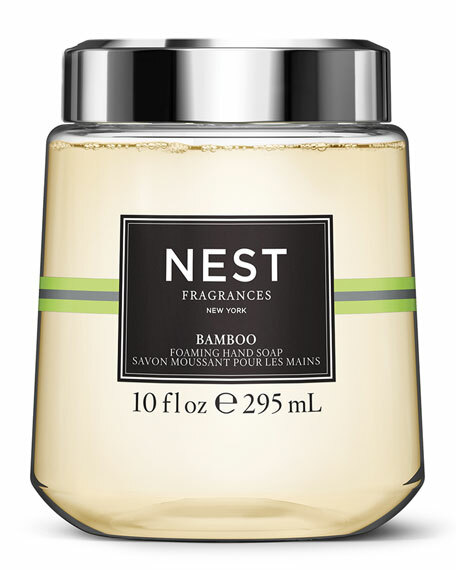 An infusion of natural botanicals, including sweet almond oil, chamomile, vitamin E and honey, results in an exceptionally rich and moisturizing lather. 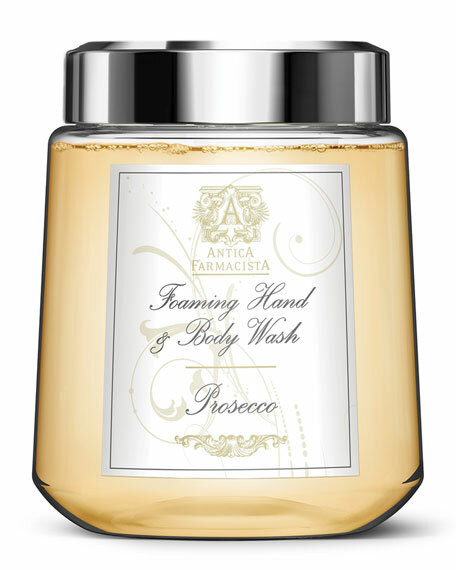 Prosecco is a crisp scent celebrating the effervescence of Prosecco and Champagne highlighted by an intoxicating blend of satsuma, muguet and black currant. 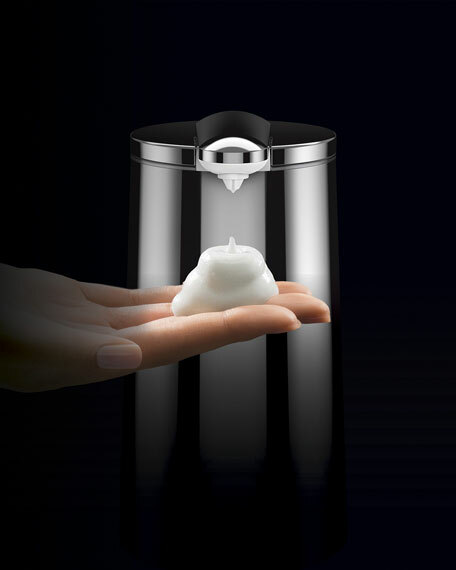 This super-easy soap cartridge works exclusively with the simplehuman foam cartridge sensor pump. 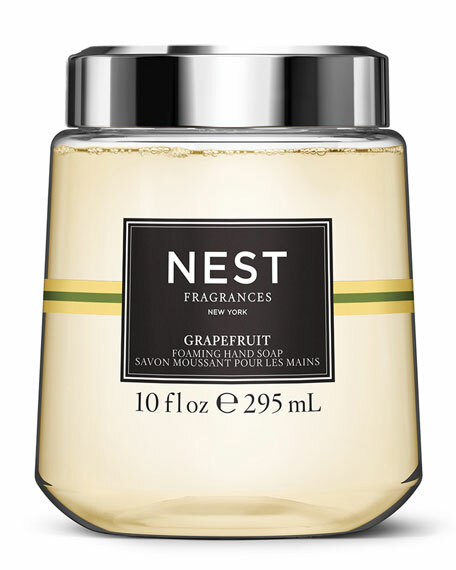 For in-store inquiries, use sku #2433613.